Circuline “Return” now being played on WPEA 90.5 FM, Exeter, New Hampshire! Thank you superfan Lauri Chrane Winter for the hookup!! 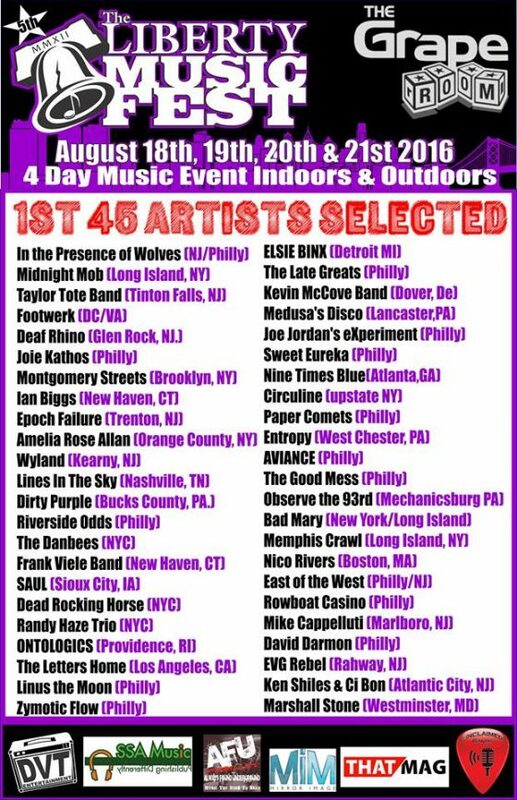 Thank you so much to Joel Barrios for this great RoSfest review! 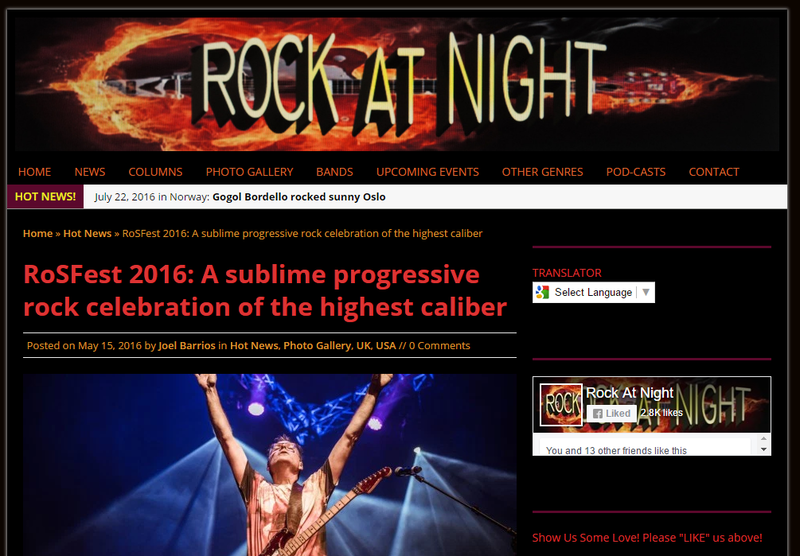 Click the link below to read all of Joel’s reviews from the RoSfest weekend. 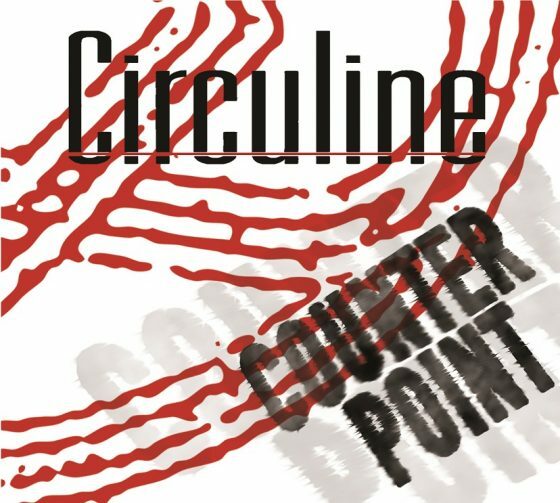 Circuline’s New Album “Counterpoint” Available for Sale!